Rock 'n' Roll mash-ups, Top 40 and Hip Hop. 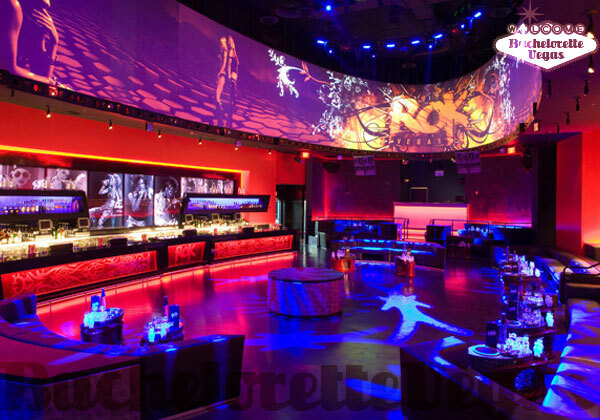 Wednesday - Saturday / 9:30 p.m. to 4 a.m.
Rok Nightclub Las Vegas at the Encore Suites at the Wynn is expected to become one of the most renowned clubs on the globe. The Wynn revolutionized the Strip by toning down the glitz of neon and pumping up the glam of his casino with natural lighting and decor. Rok will likely follow in this elegant path. The decor almost doesn't even matter; it will be top of the line. End of story. 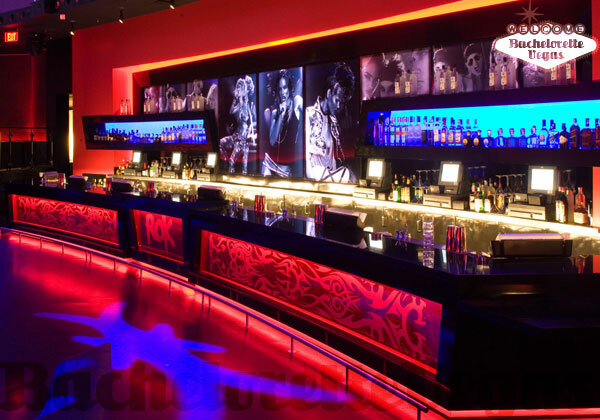 In fact, Rok Las Vegas is designed not just to be chic, but also to be "ultra chic" Whatever the decor, it will contribute beautifully to the atmosphere for which designers aim. Because excitement for the Rok Encore opening is high, getting in could be challenging. Still, anything with this much hype is going to be worth the effort. 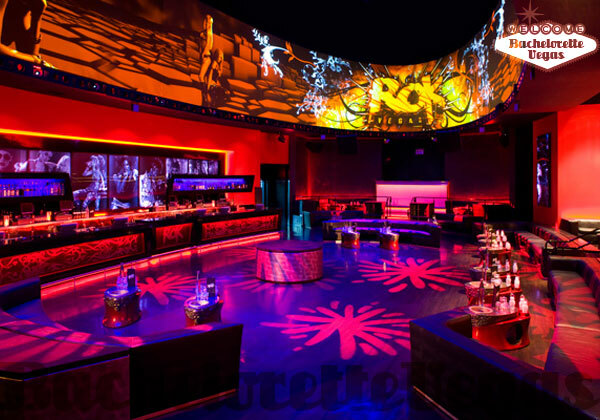 If you really want to get in, you can try the Rok Nightclub VIP route, which will cost a little money but will ultimately make your night at the club unforgettable. We all like an unforgettable night once in a while. 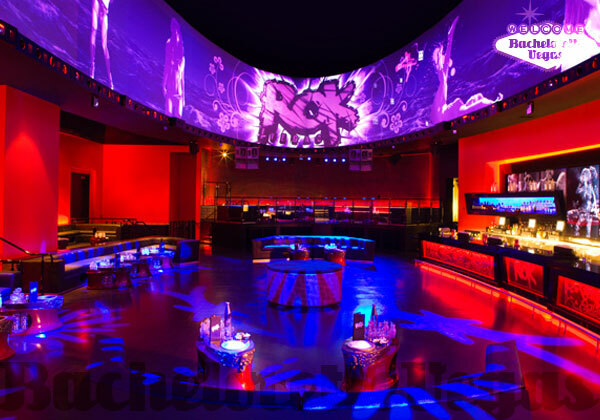 For reservation or VIP linepass to Rok Las Vegas, please contact us..